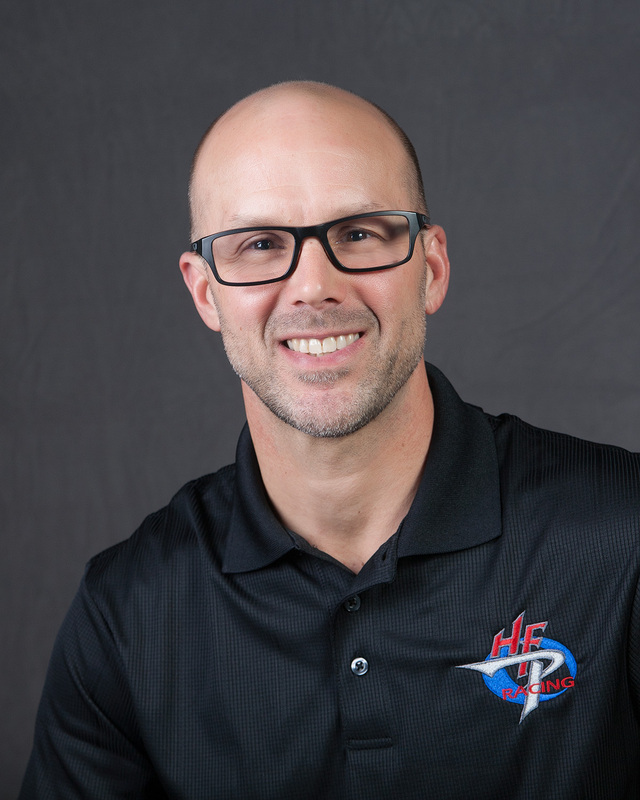 Are you training in the 21st Century? 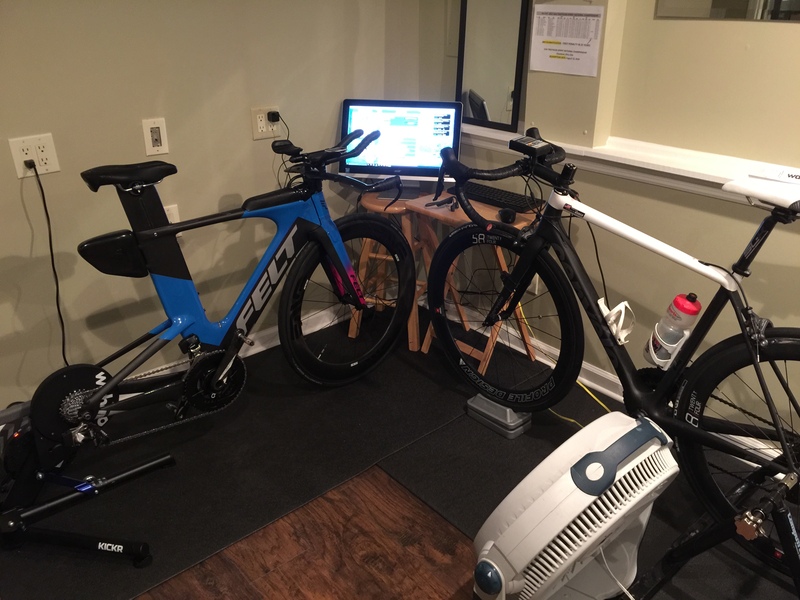 In an effort to get through this brutal Ohio winter we’re having this year I recently broke down and purchased a Kickr bike trainer and joined the masses training in the Zwift training community. Anyone that knows me personally knows that I’ve pretty much trained “Amish” my entire triathlon career which spans more than 30 years. I’ve never kept a training log or written down my workouts. I don’t own a heart rate monitor and I don’t run with a watch. However, in my effort to keep going fast as father time continues to move on I’ve decided to adopt some modern training methods and technology. The Zwift training has been a welcome change to the boring trainer workouts I was accustomed to for the last 3 decades or so. 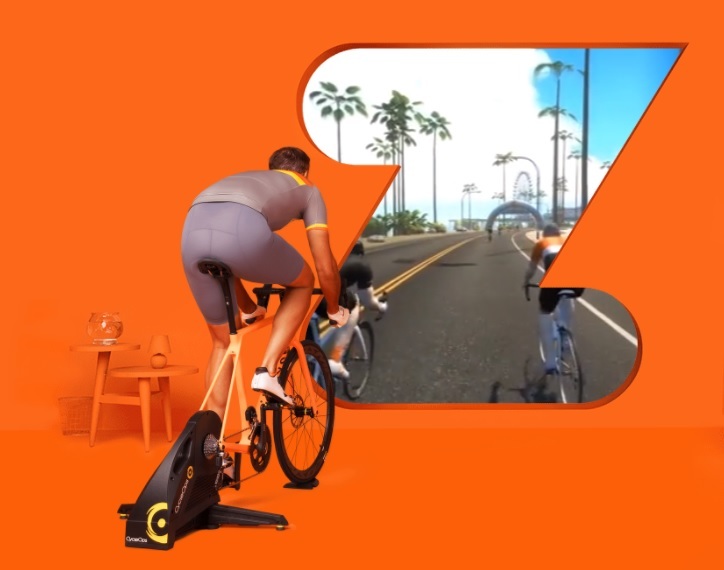 Along with constant reminders of the watts you need to be pushing during the workout, you have the option to join a group or invite a Zwift buddy to do your workout with you. This additionally accountability provides an amazing level of intensity to your indoor trainer workout that I’ve never encountered while riding solo on my trainer. Though I’ve never kept a log, the simple and easy way Zwift saves and records your workouts upon completion offers an easy way to see your progress. There are lots of pre-programmed workouts or you can simply create your own favorite and customize the workout to your specific goals. You can even sign up for the many races going on each week too. There are also several FTP testing workouts that will give you a good idea of your starting point and this will help you plan a better workout schedule to increase your FTP as you push towards the season. The Zwift workouts are so enjoyable (in a hurt so good sort of way) I’ve already decided to keep a couple of these workouts in my regular weekly training even when the weather breaks and most folks will be outside.